Join hands for a great ongoing work relationship. 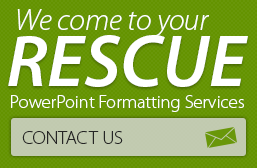 Rely on us to help you meet presentation deadlines. *Monthly billing can be arranged for long term ongoing customers. 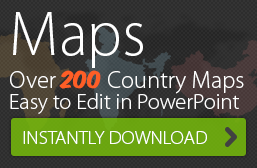 Have a PowerPoint deck that needs sprucing up in less than 24 hours? Let’s go the extra mile to meet your deadlines. Send the file to us. Your documents/files are treated with utmost care and confidentiality. All our customer work is done under a strict Non-Disclosure Agreement. If required, please send us your NDA template for review and signature.